Feature: Size - Approx. 20"/50cm Head to Toe Weight - Approximately 2.6LBS Material - High quality soft silicone vinyl. The head and 3/4 limbs are silicone materials, the shoulders and body are cloth body with internal filling material. 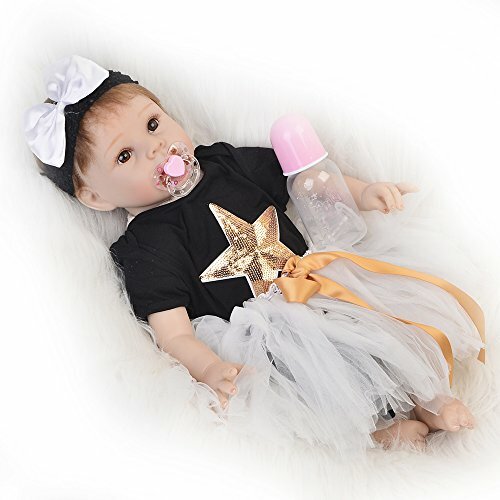 You will feel very good when you touch the baby doll. 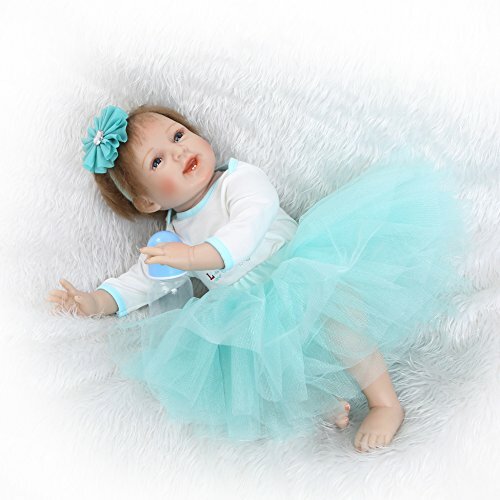 The limbs are movable, the doll can sit and lay down easily, but CANNOT stand and speak. Head - The head simulation real baby size, very cute. Hand applied eyelashes Hair - Hand Rooted Mohair. 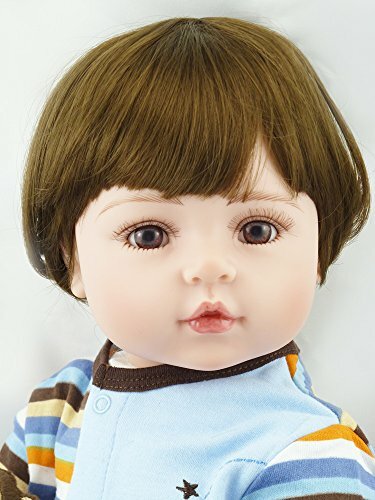 It rooted up a needle and a needle by hand , the pores of the hair root is visible, so the hair is extremely realistic. Hair can be any shape, and fixed. Just like a real baby 's hair can be washed. The nostrils are open, as if the baby doll is breathing. 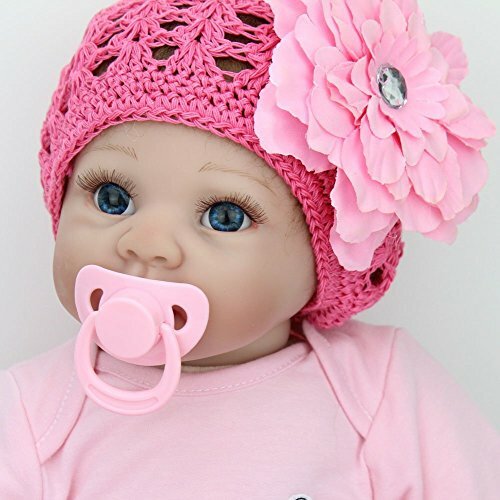 The lips of the baby doll seem warm and humid. Eyes are closed. The skin is the most unique place this doll, designers will spend a lot of time to baby's skin looks more realistic multi-layer manufacturing processes. Color after special treatment, so it will not fade. The nails of the baby doll paint as if the milky half an moon shape, very delicate. This baby is 100% handmade craftwork with hand painting. 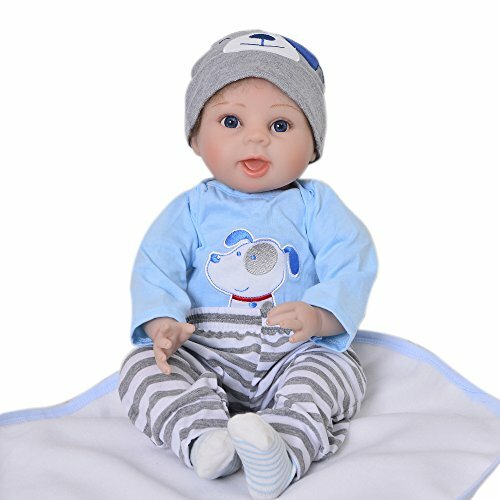 The doll fits into Newborn clothes and newborn sized disposable diapers. Copyright © Wholesalion.com 2019 - The Best Prices On 22' 3/4 Limbs Online.